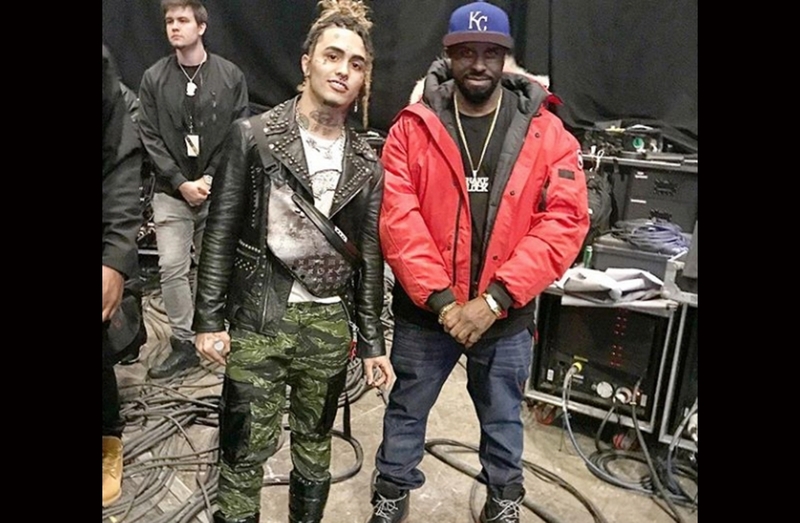 According to Funk Flex, Pump was waiting by his dressing room after he'd performed the opening set at the Post Malone concert in NYC, Saturday night. Lil Pump showed Funkmaster Flex a surprising amount of respect given the disrespect from Flex. "We spoke," wrote the veteran Hot 97 DJ in the caption section of a portrait photo with Pump. "I respect he waited around till after my set with good words.. I was honest with him on how a felt about his music... he carried himself well and took it like a gentleman! love!" After which, Flex turned his attention to a young fan with whom he'd jostled with, in the past, on the subject of Lil Pump's general worth.